Want to travel a lot and not rush into the stuffy office every day at 7 am? Or do you want to have extra income without getting a job as a loader on the night shift? Have you decided to try working on the Internet? Great solution! I’ll tell you how you can start earning on the Internet a lot. Caution! There is no magic red button that automatically replenishes your bank account. So if you’re wondering how easy it is to make money, then you’ll have to look good. This is also work with its terms, tasks, responsibility. 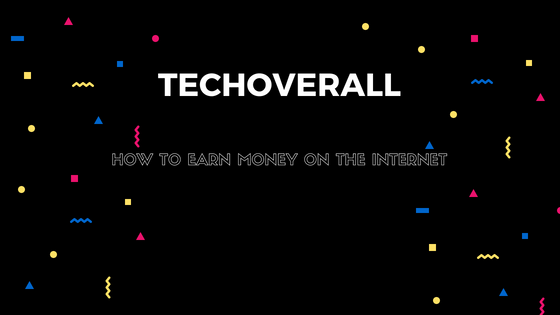 There are many ways to earn money on the Internet. They differ in their tasks, the amount of possible income, the number of working hours and other parameters. How can I make money online using remote work? Do you like your boss Lapa, and you do not want to leave your old job, but do not you want to go to the office? Then try to convince the boss to allow you not to visit the office every day. This type of work suits those who are afraid to take risks, but really want to work one day in a cafe somewhere in Paris, and in another – in Bali. Such work is suitable for people of all creative professions, people working with texts, any others who will be able to prove to their superiors that quality does not depend on the place of work. How to make money in freelancing? Did you get work? Do not know what to do? People who do not like to obey the same boss all the time and sometimes perform strange tasks often become freelancers. Freelance unites people of various professions. Freelancer himself chooses what kind of work he wants to perform, to whom and when. But the income of such a person depends on the quantity and quality of the work performed. This is the main drawback. They still sell their time for money to the employer and often work for many hours a day. Freelancer can work from anywhere in the world where there is Internet. Your earnings will depend on the quantity and quality of the orders executed . But you have to be careful. You can get on a customer who does not pay for your efforts. This type of work is suitable for those who think how to make money on the Internet without investments, or wants to develop their skills.